Going around Amazon today just to check if something was deeply discounted, I’ve noticed that some Adobe products’ prices got slashed. As you probably know, I’m a Lightroom 3 user and I’ve been recommending it both here on the blog as well as on PhotoNetCast. 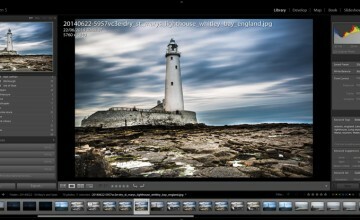 So, if you still don’t have Lightroom 3, this is a great opportunity to get it at a very good price. 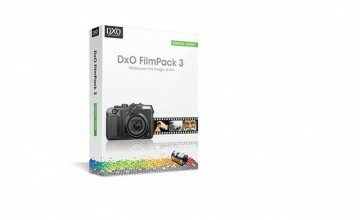 Since Amazon had a Black Friday deal on LR3 and it sold out VERY quickly, you might want to think really fast on this one. 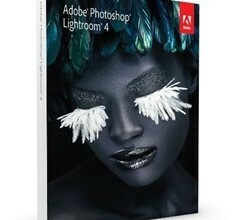 Although not so much as Lightroom 3, Photoshop CS5 is also slightly discounted. I’ve been using this tools in improving my stuff and I’m glad that through this post I can able to upgrade my stuff. Thank you. I wanna have some. This website has helped me alot! thanks for the tips and keep up the good work.